San Francisco-based Kraken, a global bitcoin exchange, announced it is acquiring exchanges Coinsetter and Cavirtex, according to LeapRate. 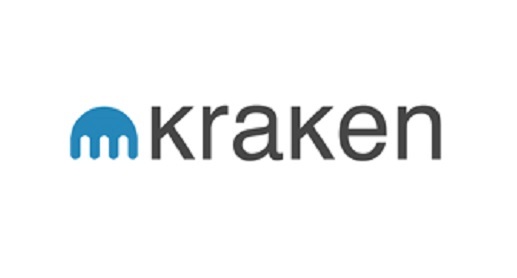 Starting January 26, 2016, accounts with both exchanges will be redirected to Kraken’s site to login. Users will be able to trade right away. Founded in 2011, Kraken trades bitcoin and fiat currencies including the Canadian dollar, the United States dollar, pound and yen. Kraken’s site also states it is the largest bitcoin exchange in euro volume. Other digital currencies that can be traded with fiat currencies are ethereum and litecoin. 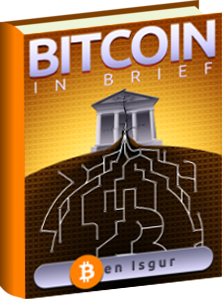 NYC-based Coinsetter is a bitcoin exchange that began operating in 2012. Last year, Coinsetter acquired Cavirtex, Canada’s first bitcoin exchange, which was founded in 2011. Yahoo Finance explains that Coinsetter will no longer be serving the state of New York. This stems from the state’s release of its BitLicense, which prompted many entities in the industry, including Kraken, to leave. Jesse Powell, CEO of Kraken, told Yahoo Finance that though Coinsetter placed a BitLicense application, it is now void under the acquisition. Kraken’s acquisition may be a sign of things to come. The volatility of bitcoin is a quality of the currency that isn’t going away. 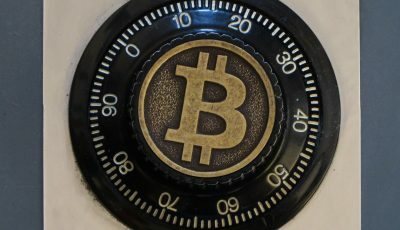 Last week’s post by Mike Hearn, where he declared the failure of bitcoin, has cast more doubt through the bitcoin community. Of course, Kraken’s acquisition is very likely unrelated to the events over the past week. Many industries go through consolidation at a time when smaller outfits are unable to withstand volatility or simply to compete with others. Bitcoin may simply be following the same path. that the amazing posting. these shared klondike solitaire is the most performing game, here it is better prepare your strategy and play smartly. it more interesting and funny sometime.